Sugar planter Edward White, a member of the Whig party, served as a member of the US House of Representatives for nine years in two nonconsecutive periods and as governor of Louisiana from 1835 until 1839. The Whig Party, which developed in Louisiana during the 1830s, advocated a strong national bank, internal improvements, and a protective tariff. 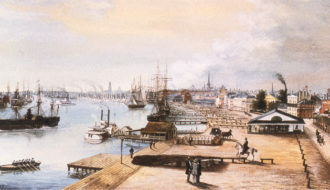 During his term as governor, the Panic of 1837 led to an economic depression that absorbed much of White’s attention. 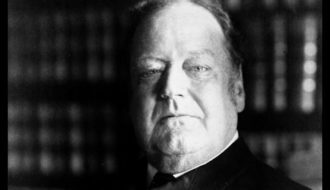 He was also the father of Edward Douglass White, Jr., who became a member of the US Supreme Court in 1894 and Chief Justice in 1910. 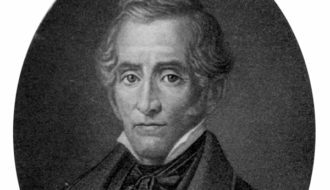 Edward Douglass White, Sr. was born in Maury County, Tennessee, on March 3, 1795 to James White, an attorney and judge, and Mary Wilcox White. 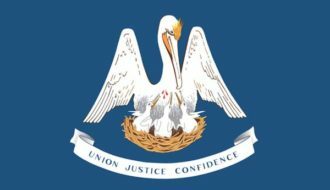 The family moved to Louisiana in 1799, settling in St. Martin Parish, where James White became a district judge after the Louisiana Purchase (1803). Edward White graduated from the University of Nashville in 1815, and later studied law under Alexander Porter, a member of the Louisiana Supreme Court. White began a legal practice in Donaldsonville and married Catherine Sidney Lee Ringgold in 1834. Known as Sidney, she was the daughter of Tench Ringgold, marshal of the federal district under Presidents Madison and Monroe. White was appointed judge of the New Orleans city court in 1825, but resigned in 1828 to become a sugar planter in Lafourche Parish. That same year he was elected to Congress. After serving four years in the US House of Representatives, he resigned to run successfully for governor of Louisiana. White’s term came at the height of Whig dominance in Louisiana. Led at the national level by followers of Henry Clay, the Whig party generally opposed the egalitarian policies of President Andrew Jackson and favored economic protectionism. The leader of the Whig party in Louisiana was US Senator Alexander Porter and Democratic critics charged that White was Porter’s puppet. As governor, White supported a strong banking system and helped established six banks and two railroads. He also signed the charter for the Medical College of Louisiana, which would become Tulane University. The depression caused by the Panic of 1837 forced him to focus on economic issues in the second half of his term. During this period, several under-capitalized and over-extended banks began foreclosing on planters and businessmen throughout Louisiana creating economic instability. 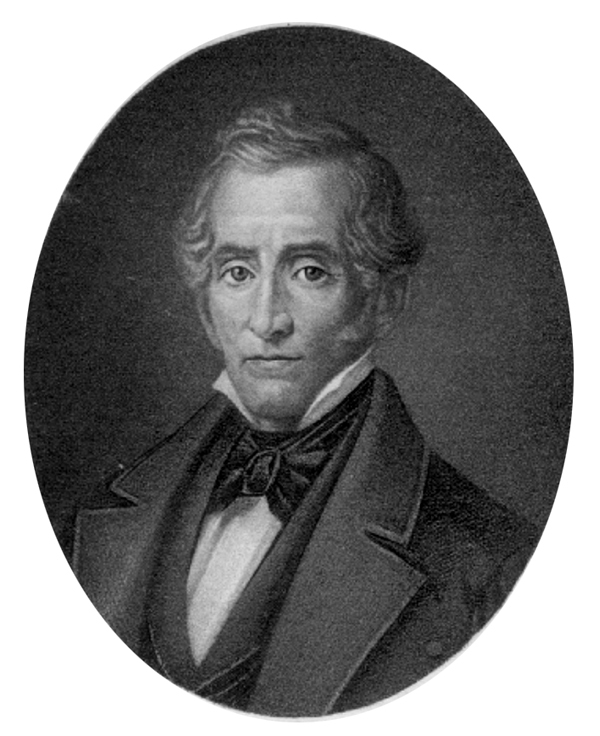 After his gubernatorial term, White returned to Congress from 1839 to 1843. He vigorously championed construction of a branch of the US Mint in New Orleans. 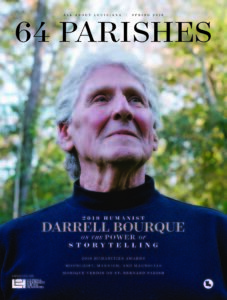 He retired from politics at end of his term and returned to his Lafourche plantation. White died in New Orleans on April 18, 1847, and was interred in St. Joseph’s Catholic Cemetery in Thibodaux. This entry was adapted from Joseph G. Tregle’s entry for the Dictionary of Louisiana Biography, a publication of the Louisiana Historical Association in cooperation with the Center for Louisiana Studies at the University of Louisiana, Lafayette. Tregle Jr., Joseph G. "Edward Douglas White Sr.." In https://64parishes.org Encyclopedia of Louisiana, edited by David Johnson. Louisiana Endowment for the Humanities, 2010–. Article published July 28, 2011. https://64parishes.org/entry/edward-douglas-white-sr.